Are you making the best of your workforce? Success in modern organisations is dependent on skills, intelligence, productivity and management of the workforce. 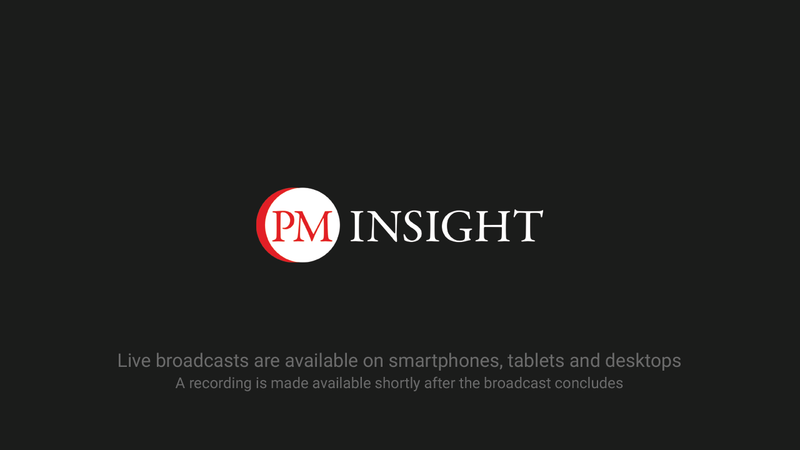 View our webinar to explore how to evolve your talent management strategies, with advice from industry experts and leading HR practitioners. Success in modern organisations is almost entirely dependent on the skills, intelligence, productivity and management of its workforce. The wrong people, underperforming and unhappy in the wrong roles, can completely scupper business plans. But managing a multi-generational workforce during a period of almost constant change is tough, and organisations are dependent on the expertise of their HR professionals to navigate these difficulties. View our webinar, 'Are you making the best of your workforce? ', to explore how to evolve your talent management strategies, with advice from industry experts and leading HR practitioners. Tim Pointer founded Starboard Thinking. Starboard Thinking is a consultancy which accelerates organisational performance through organisational engagement. Tim is also an executive coach, thought leader and business speaker who works across all sectors. 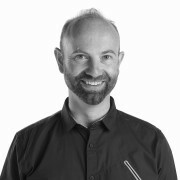 As Global HR Director of Pentland Brands 2010-2015, Tim led people strategy across a portfolio of lifestyle and performance brands (including Canterbury, Speedo, Berghaus, Red or Dead, Lacoste & Ted Baker). This work was recognised by the CIPD Overall Winner & Employee Engagement Awards 2014; Great Place to Work UK Top 10 & European Top 20 Best Companies 2014; and Glassdoor Top 10 Workplace listing. Tim was also HR Director at Diesel. 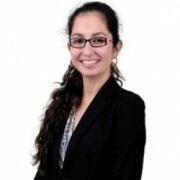 Nina Mehta-Vania is responsible for delivering continuous advancement consulting services to clients across Halogen Software EMEA. She works with clients to evaluate their talent management strategy to structure the best solution for their talent requirements. 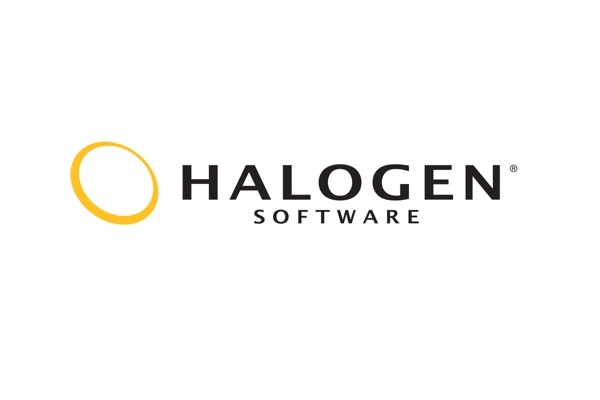 Prior to joining Halogen Software, Nina was a Management Consultant with CEB SHL where she worked with clients in the UK, Middle East, India and South East Asia. 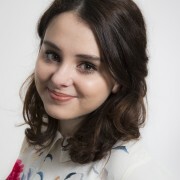 Georganna Simpson is People Management Insight's lead content manager, responsible for producing engaging, interactive and useful content in association with industry partners. She joined in October 2014.